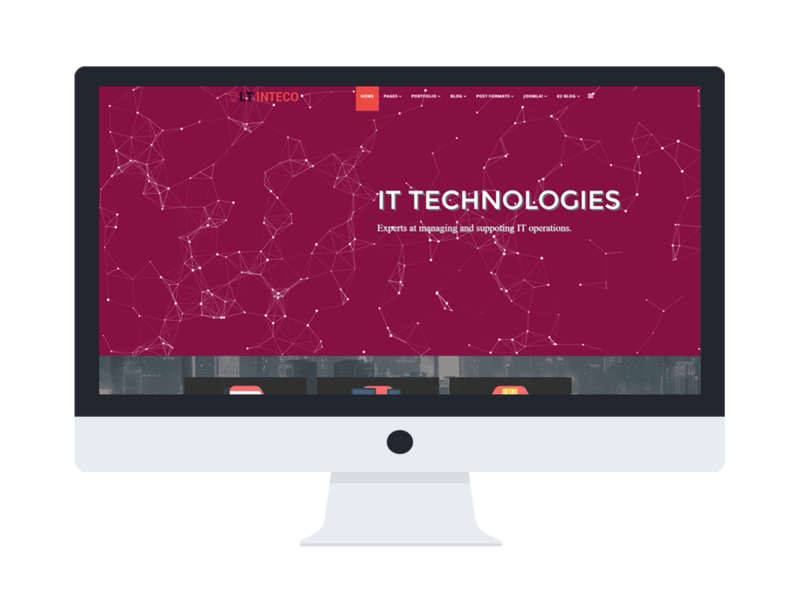 LT Inteco Onepage is a beautiful one page design of LT Inteco Joomla template which is a user-friendly enhanced by full responsiveness and cross-browser compatibility to encourage customers to return to your site. It is accessible from any browser using any device, so your clients are free to use their smartphones as quickly as their computers. 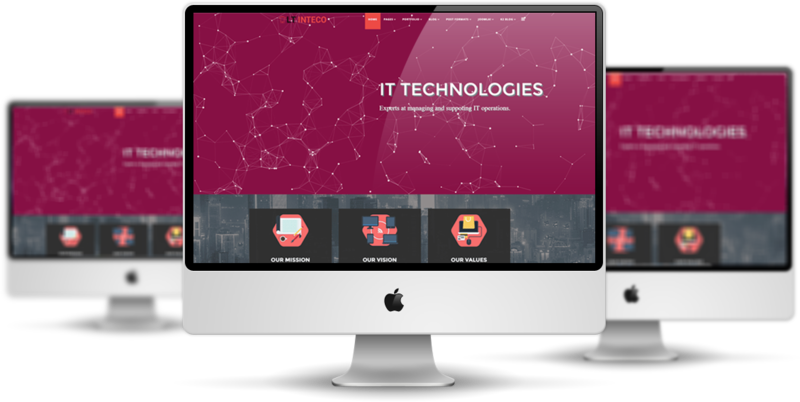 IT Company Onepage Joomla! 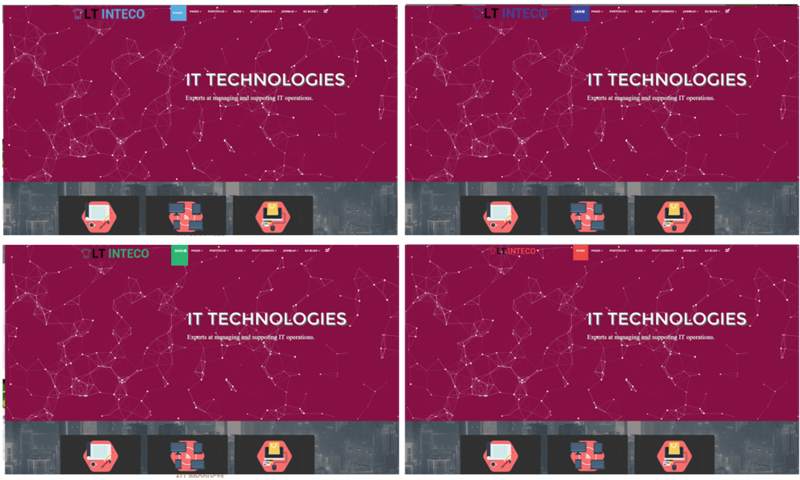 template builds on a powerful framework with fully bootstrap, strong shortcodes, unlimited position and easy to custom layout without code modification. It creates with latest Bootstrap CSS Framework and supports Font Awesome, extended K2 style, etc. 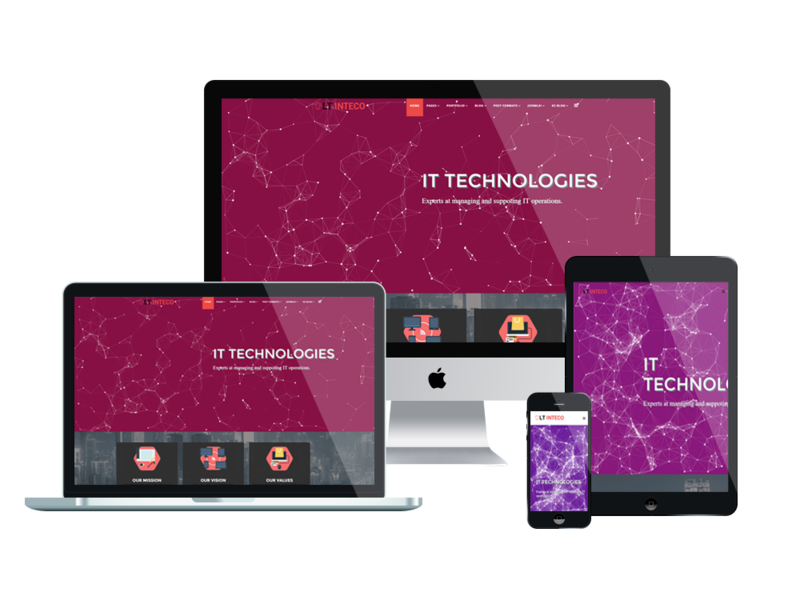 Furthermore, it comes with flexible homepage which includes boxed and full-width layout, drag-drop layout, unlimited position, and 4 color styles, which all features bring you a whole equipped starter for building an awesome website. Check the Live Demo out now!